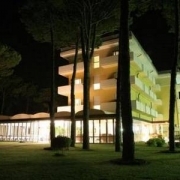 Aparthotel La Pineta is a 5 star hotel in Jesolo Lido. 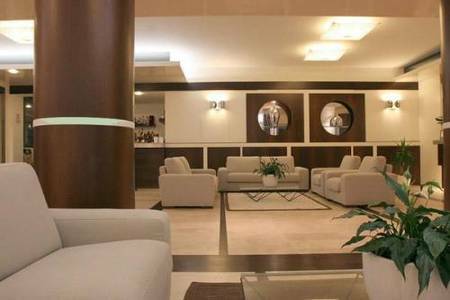 The Aparthotel La Pineta offers all modern comforts including wide lounges, a restaurant and bar with open-air and covered terrace. 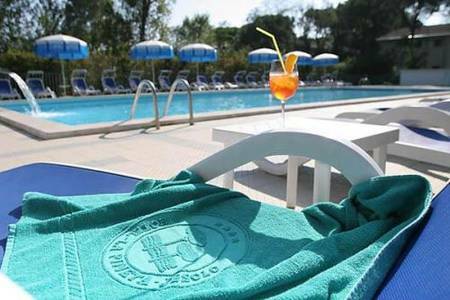 Ideal to relax, La Pineta offers a swimming pool for children and one for adults, besides its private beach. 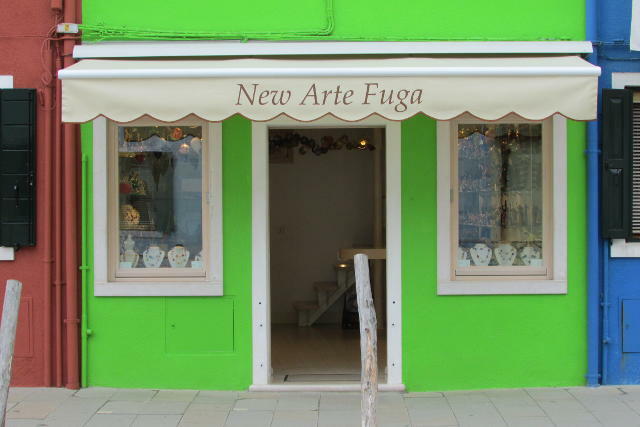 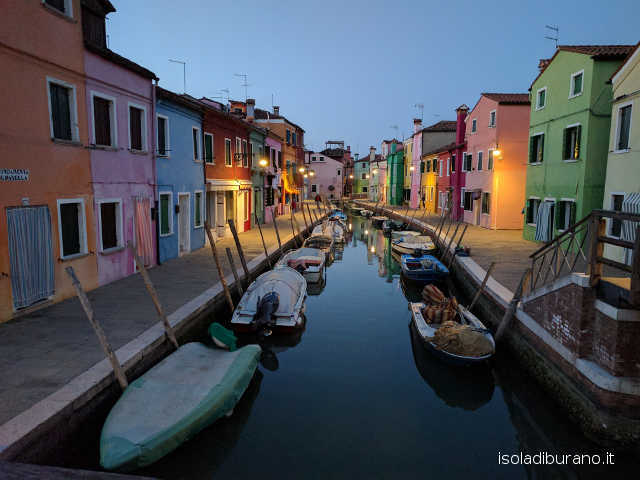 Since that Jesolo is situated not far from the enchanting islands of the lagoon, staying at the Aparthotel La Pineta a Jesolo Lido why no to visit the colorful Burano island, known for its lace, the medieval village of Torcello and Murano, famous for the art of the glass? 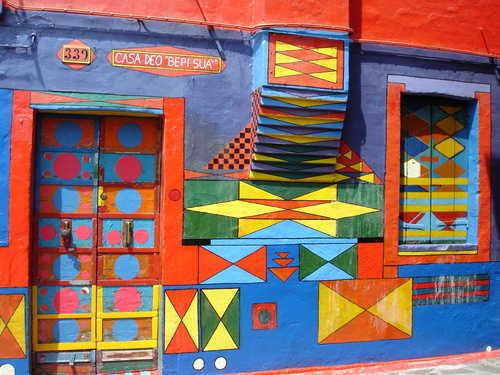 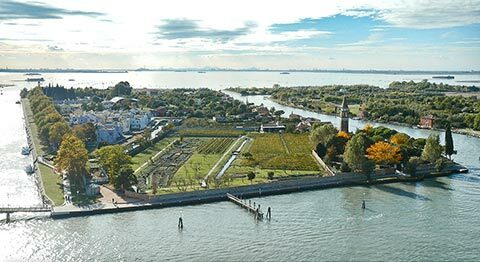 On the page "How To Get To Burano" you'll find useful information about the itineraries to follow after you went to Treporti, Punta Sabbioni or San Marco square, visiting Venice and starting from Via Oriente, 140 in Jesolo. 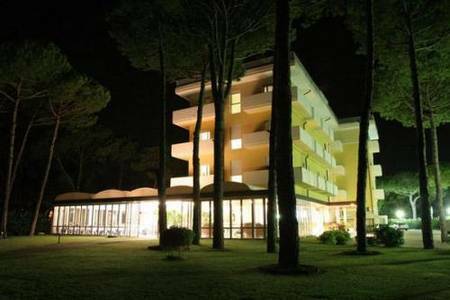 This gentle mansion facing the sea, is located in a pine wood and immersed in the complete quiet and peace of its 4000 mq park. 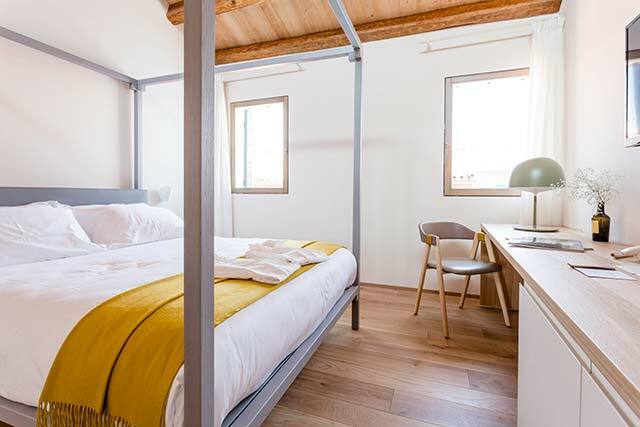 During summer the rate includes beach service (1 umbrella and 2 sun loungers per room). 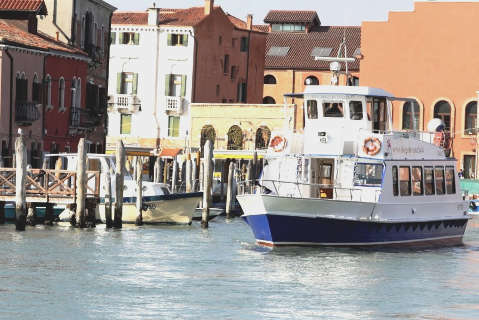 Venice Vaporetto, taxi Aparthotel La Pineta, transfers and city sightseeing. 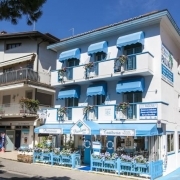 During your stay in Jesolo Lido and Aparthotel La Pineta you can enjoy any kind of excursions and tours, such as the classic gondola tour, or an adventurous boat trip, maybe while the women in your group are making a guided shopping. 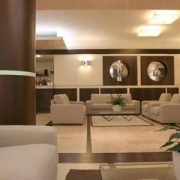 Hotel La Brezza, online reservation: you can book your room at the hotel "Hotel La Brezza" by clicking on its name and visiting its own page.